Transformers, robots in disguise! 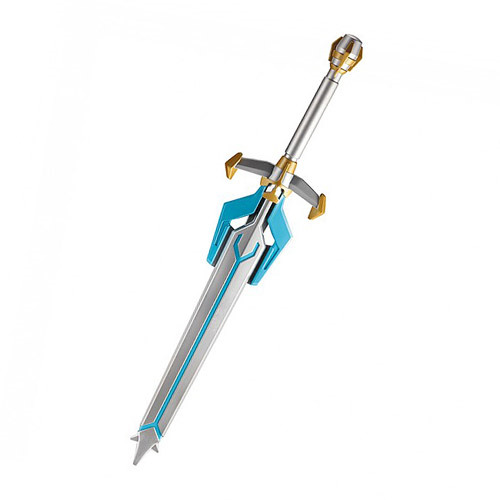 Relive the hit animated television series Transformers Robots in Disguise with the Transformers Animated Robots in Disguise Bumblebee Sword. The sword measures about 23 4/5-inches long. Ages 4 and up.